The New York Times-bestselling author of Start With Why, Leaders Eat Last, and Together Is Better offers a bold new approach to business strategy by asking one question: are you playing the finite game or the infinite game? 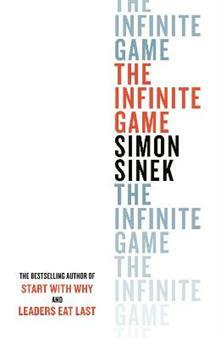 In The Infinite Game, Sinek applies game theory to explo... read full description below. The New York Times-bestselling author of Start With Why, Leaders Eat Last, and Together Is Better offers a bold new approach to business strategy by asking one question: are you playing the finite game or the infinite game? 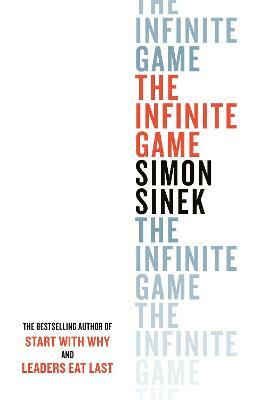 In The Infinite Game, Sinek applies game theory to explore how great business achieve long-lasting success. He finds that building long-term value and healthy, enduring growth - that playing the infinite game - is the only thing that matters to your business.